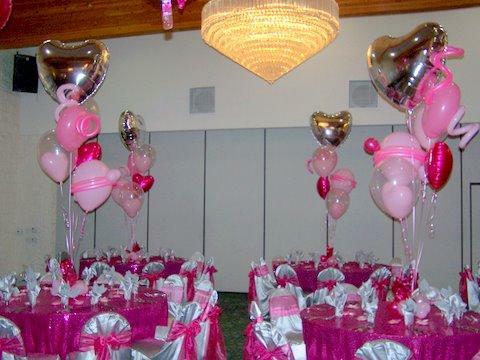 Los Angeles Party Entertainment, Event Planning, and More! Welcome to Southern California’s Premier Party Entertainment and Party Planning Company, celebrating 30 years of the best quality party entertainment. 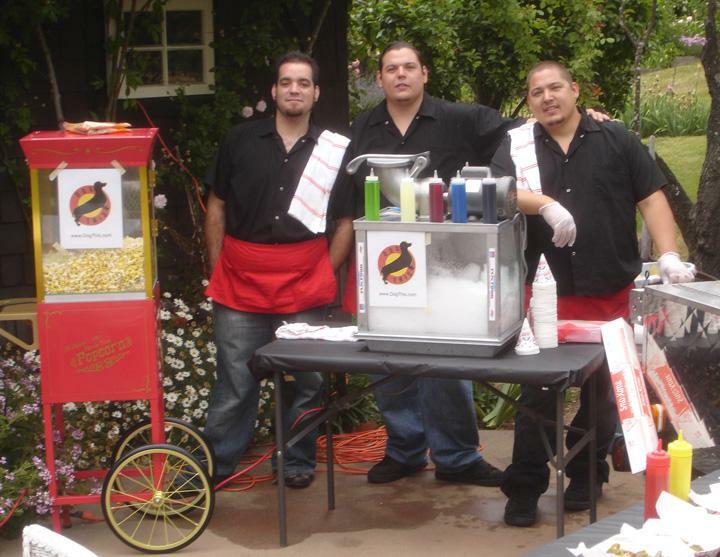 We rent food carts like ice cream carts, popcorn carts, party carts, hot dog carts and more. 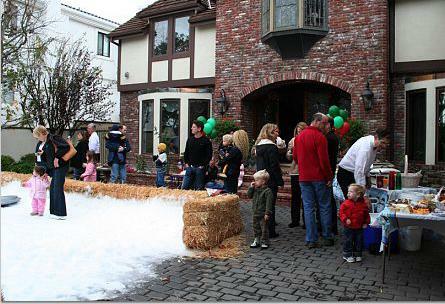 We also provide snow making and party planning services for clients all over Southern California. Corporate Meetings, Bar Mitzvahs, Bat Mitzvahs, Snow Parties, Holiday Events, Private Events, Grand Openings, Movie Premieres, Hollywood Wrap Parties, Fundraisers, Team Building, Industrials, Party Carts, Trade Shows, Company Picnics, Grad Nights, Weddings, Open Houses and much more. Our artists, entertainers, and staff are experienced professionals. They have appeared in many film and television projects. They also travel all over the world to appear at trade shows, conventions and world fair/expos. Our performers go through an auditioning and screening process. You will get the best party entertainment possible to make your event a success. 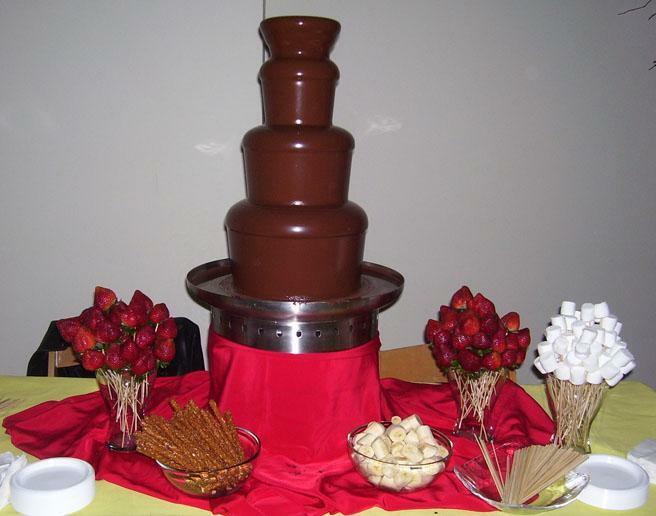 The Entertainment Contractor also specializes in supplying a variety of Food Cart Rentals, like ice cream carts, popcorn carts, hot dog carts, nacho carts, churro carts, cotton candy carts, and many more. 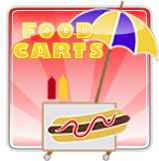 Click here to learn more about The Entertainment Contractor’s Los Angeles food cart rentals. We can help keep your party guests happy, not hungry! The Entertainment Contractor is also a Southern California expert in providing and making snow for parties throughout L.A. Add real or fake snow to your holiday party to wow your guests. Make it an event to remember! 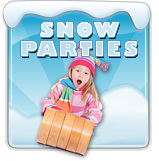 Click here to learn more about Snow for your party. We pride ourselves on offering a wide variety of professional, top quality party entertainment and great service. We’ve made navigation simple. 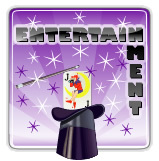 Try our new interactive Entertainment Wizard! Simply select what applies to your needs. 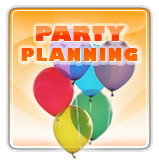 Let the wizard assist you in making suggestions with a variety of party entertainment ideas and pictures to review. You can also try browsing one of the categories below or clicking here for all options! Here are some great suggestions to get you started. Want to bring on the bling for your next event? Then try a fabulous new spin on tattoos. 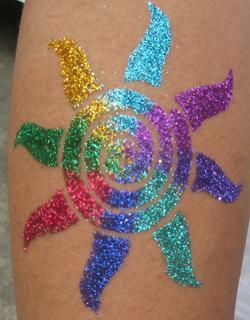 Sparkly and colorful, glitter tattoos are a cool way to celebrate your special day and guaranteed to be a hit with your guests both young and old. To book your next shindig just give us a call at (877) 254-1268 or fill out the contact form and we’ll do the rest. 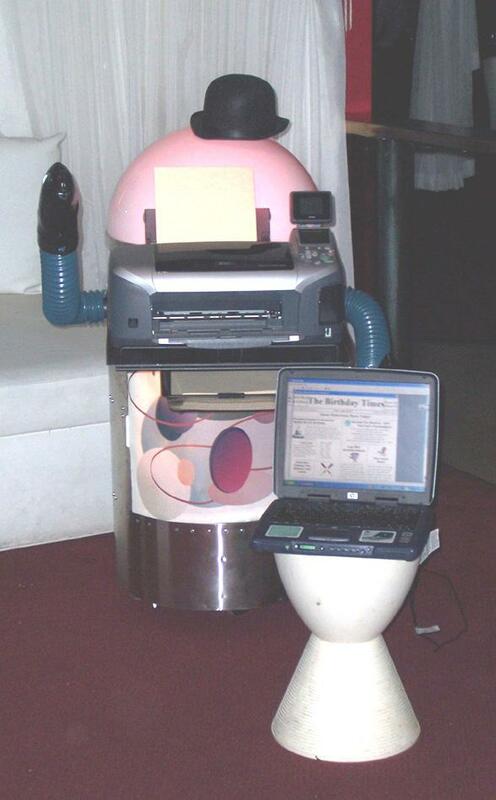 Step back in time with a ‘newspaper’ showing the headlines from a birthday or other significant date with our Time Chronicle or Birthday Chronicle robot. Prints out quickly. Great for Bar Mitzvahs & Bat Mitzvahs, holidays, birthdays and corporate events. Just give us a call at (877) 254-1268 or fill out the contact form and we’ll do the rest. Everyone loves magic, so why not bring your event to life with a strolling magician or a master illusionist? 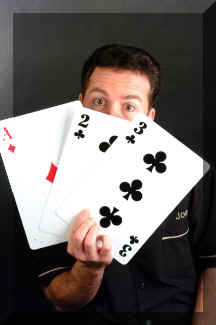 Our magicians are the best in the business and will keep your guests talking. Just click here to choose a magician and give us a call at (877) 254-1268 or fill out the contact form and we’ll do the rest. 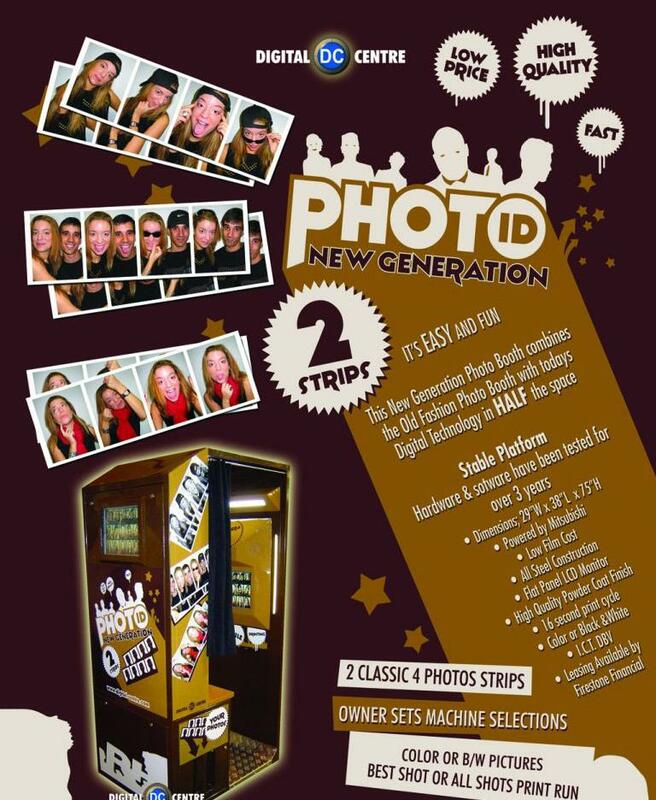 Try our old-fashioned photobooth updated with some modern touches. 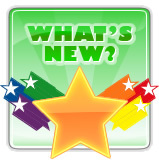 Digital prints with various borders, backgrounds, and even hairstyles are now available at a touch of a button. Different booths are available depending on your needs. Our most requested prints out 2 strips with 4 images on each strip, giving you the option of putting some in a scrapbook and taking the rest home. Just give us a call at (877) 254-1268 or fill out the contact form and we’ll do the rest.